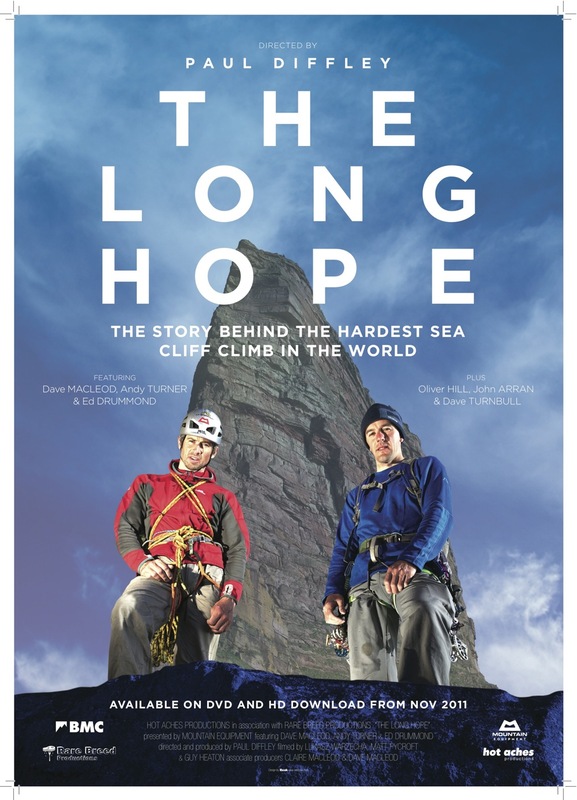 There is a special screening of our new film 'The Long Hope' at the Royal Geographical Society in London on the 8th of February. 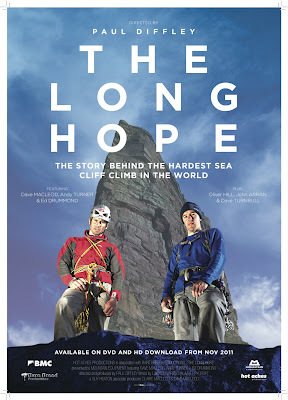 Dave MacLeod and Andy Turner will both be giving a talk about the project and I'll be there to introduce the film. 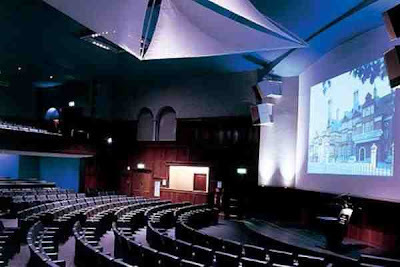 It should be a very special night, not least because of the amazing venue. So if you live in London it would be great to see you there. Tickets cost £12 and can be bought directly from Dave MacLeod's website.